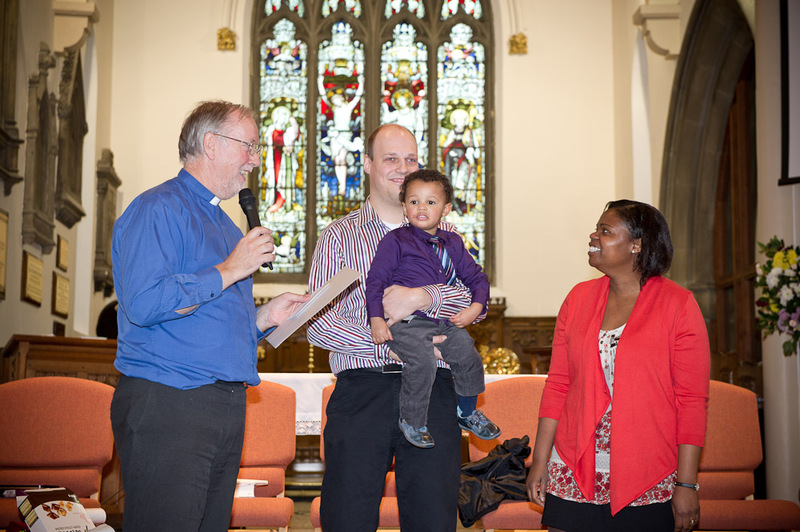 At Christ Church we have been plodding through extreme weather over the past three months. Fancy having to clear the snow away on Palm sunday! So now the daffodils are out, Pitsmoor looks beautiful! an inner city gem indeed! We have had a great holiday club, and have just started our Mission in Acts series last sunday which is available in the download section. We have also held our Annual Church meeting. Mary Reid has stepped down as Warden after 12 years, we are very grateful to her for all her work for Christ Church during that time. Brian Vivian has stepped up to be Warden alongside Lionel Heafield. 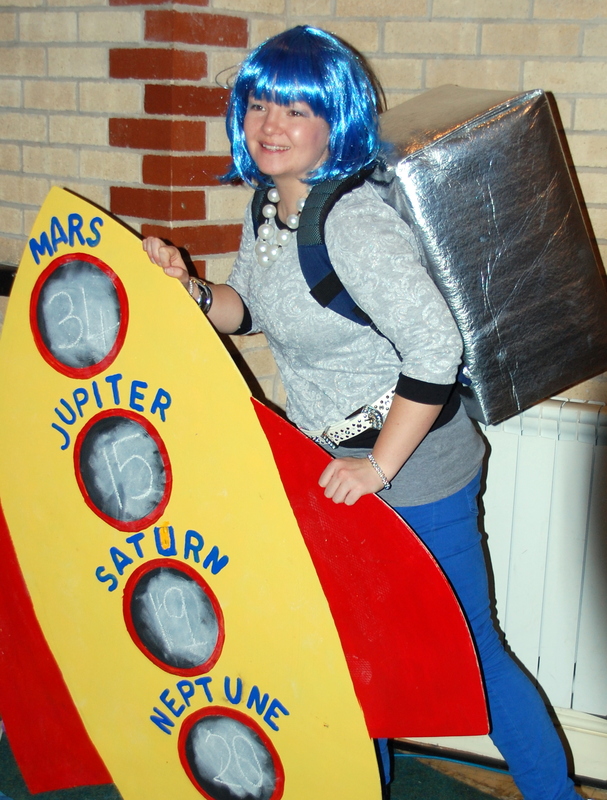 Our photo shows Curate Hannah in full flow as Mary the Martian at the Holiday Club.